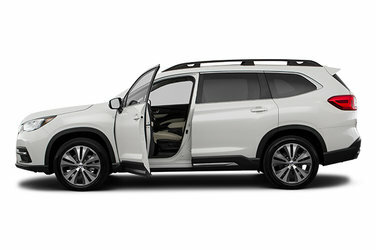 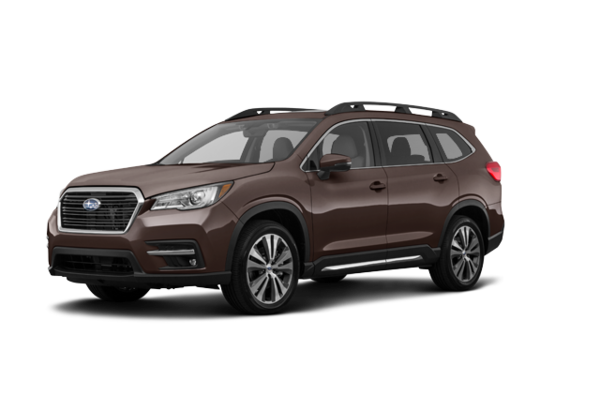 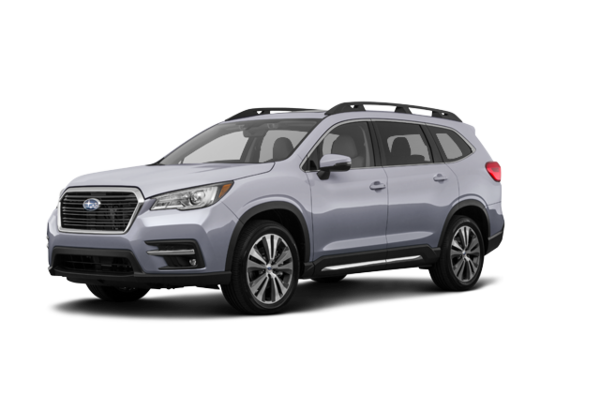 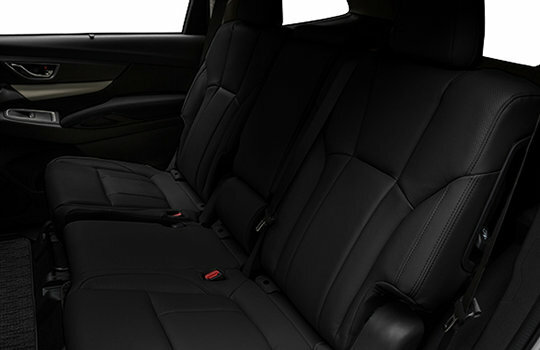 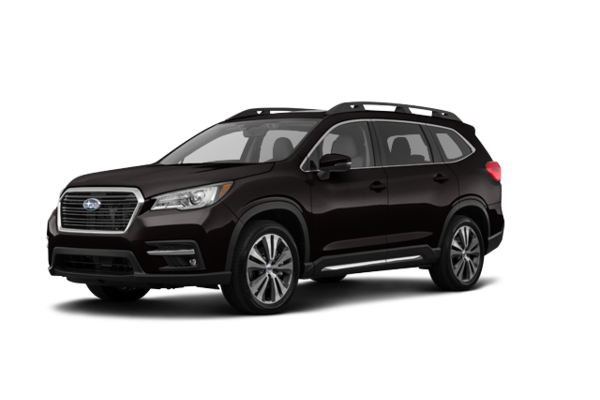 Introducing the 3-row, family-sized SUV as envisioned by Subaru—the 2019 Subaru Ascent. 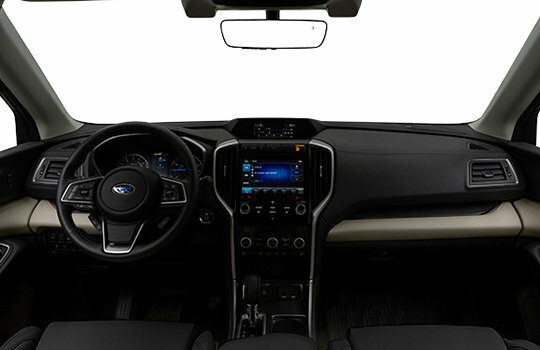 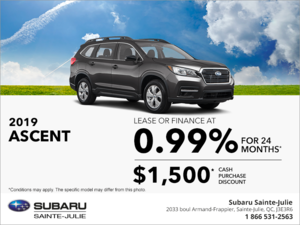 This new mid-size SUV showcases the performance, reliability, safety and value you’ve come to expect from Subaru, but in an entirely different kind of package. 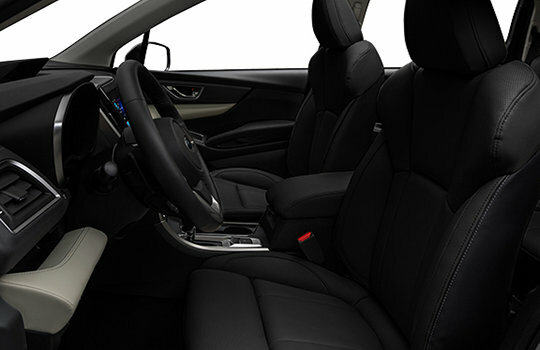 The 2019 Subaru Ascent: comfort, convenience, adventure and peace-of-mind for the whole family.